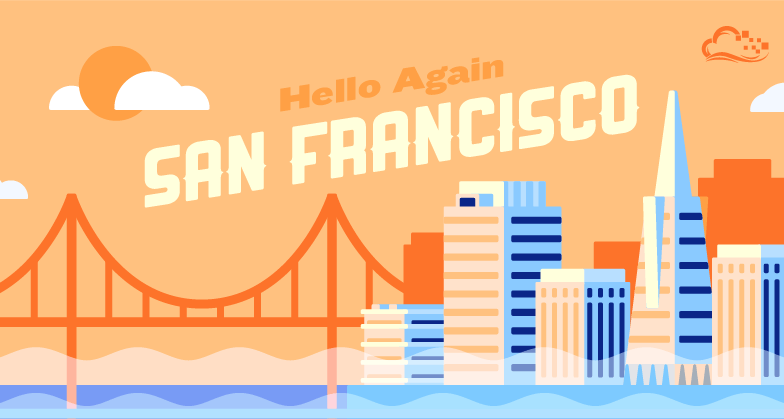 Announcing SFO2: Hello Again San Francisco! Great news: SFO2 is now live! It will be our second West Coast datacenter joining SFO1, one of our most popular. By adding a second datacenter to the region, we are enabling developers to build out more resilient infrastructure. Creating redundancy by scaling across multiple datacenters in the same region enables more robust applications. When architecting for high-availability, replicating your data and being able to failover from one datacenter to another can keep application downtime to a minimum even in the face an unlikely outage. SFO2 opens up the possibility for our users in the region to design more fault-tolerant infrastructure. SFO2 comes with our latest hypervisor design, and the datacenter is equipped with 40GbE networking. 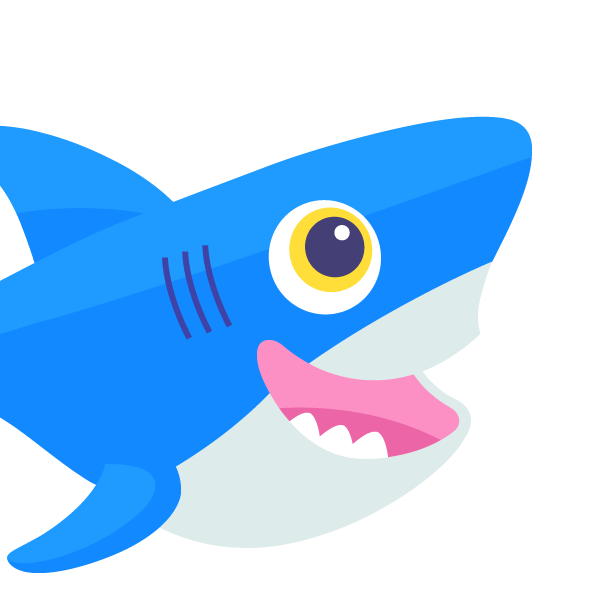 Built with Block Storage in mind, the feature will be available here on day one of general availability. Offering both new features and greater reliability, we think this one of our most exciting datacenter launches yet. Deploy your first Droplet in SFO2 today!